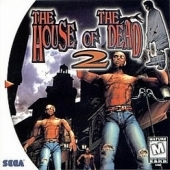 House Of The Dead 2, The	Contribute! 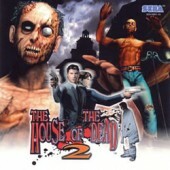 House Of The Dead 2, The -Gun Set-	Contribute! 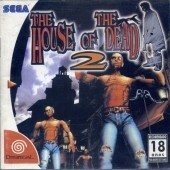 House Of The Dead 2, The with Dreamcast Gun	Contribute! 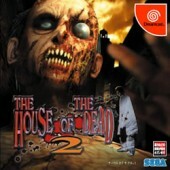 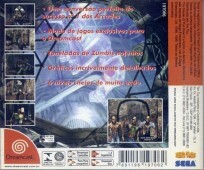 House Of The Dead 2, The (Sega All Stars)	Contribute!